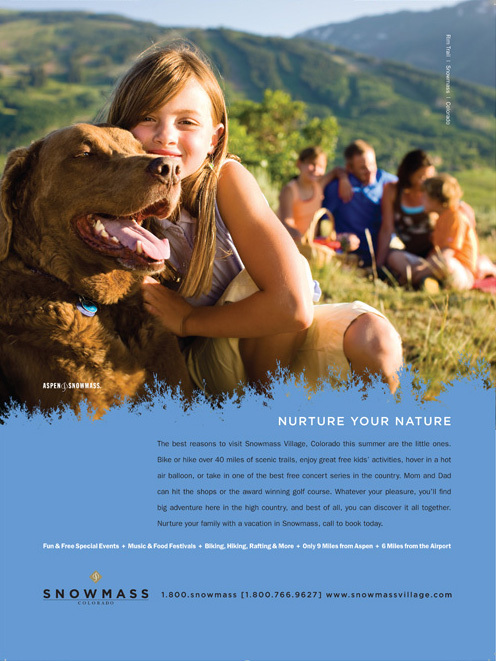 The first snowflakes have fallen on the slopes of Aspen and Snowmass, and I am excited to see several of my images published in national magazines this month. 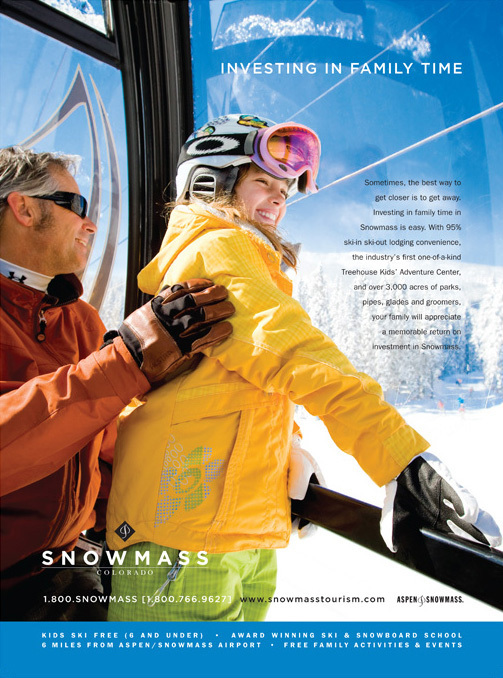 Snowmass is running an ad campaign in Travel & Leisure that I shot last season — thank you to Traci Schalow of Promotional Concepts for art-directing the shoot. I am beyond excited to see my work in such a great magazine, and I could not have gotten such a great final product without you. 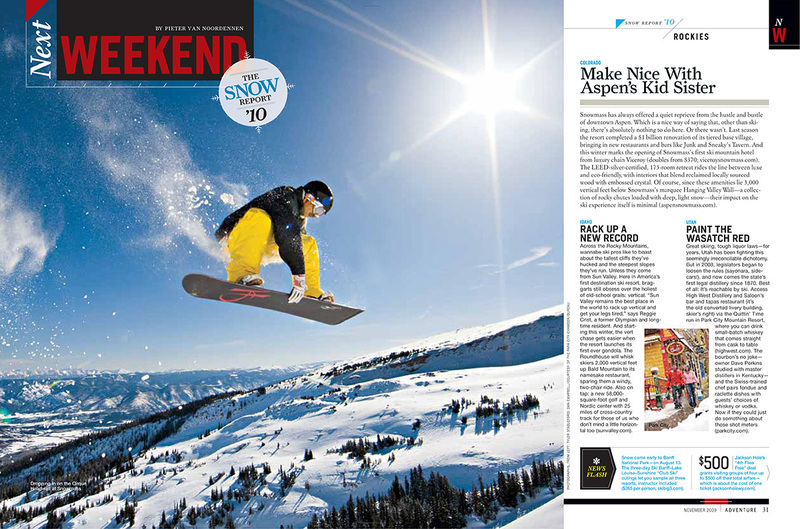 Also, the November issue of National Geographic Adventure Magazine features two of my photos, including a 2-page spread of snowboarder Tyler Wilcox launching into the stunning Cirque at Snowmass. It was a great day spent in Snowmass working with Tyler, and no one is more deserving of a spot in the adventure magazine. A big thanks to you, Tyler, for the endless runs! 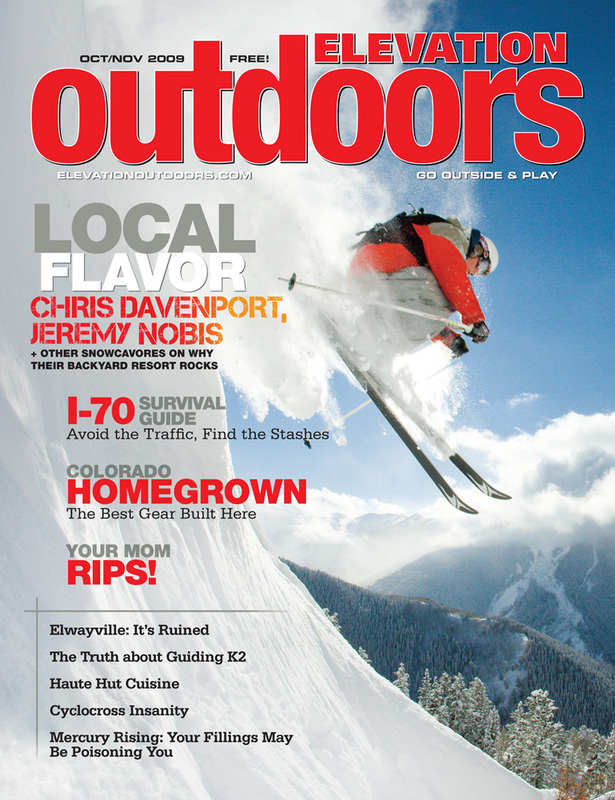 And Elevation Outdoors has my cover image of Pat Sewell cliff jumping in Aspen for their October/November issue. What a way to represent the fantastic slopes just an hour away from my hometown! Thank you to Pat for spending the day with me – there is nothing more fun than capturing the constant sends and good energy out in the cold. I am happy that so many national magazines have found ways to use my work this season and a big thanks goes to all who helped along the way!